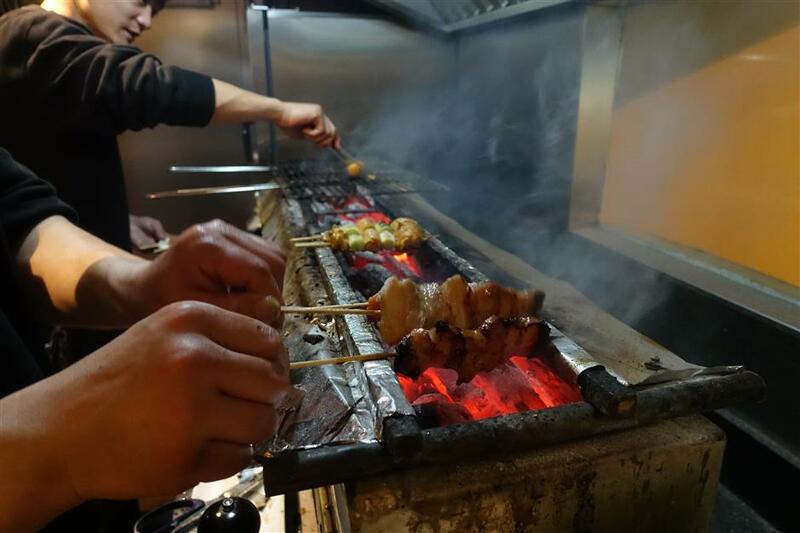 The cozy two-floor yakitori eatery on Fuxing Road W. offers delicious grilled chicken beyond your imagination. 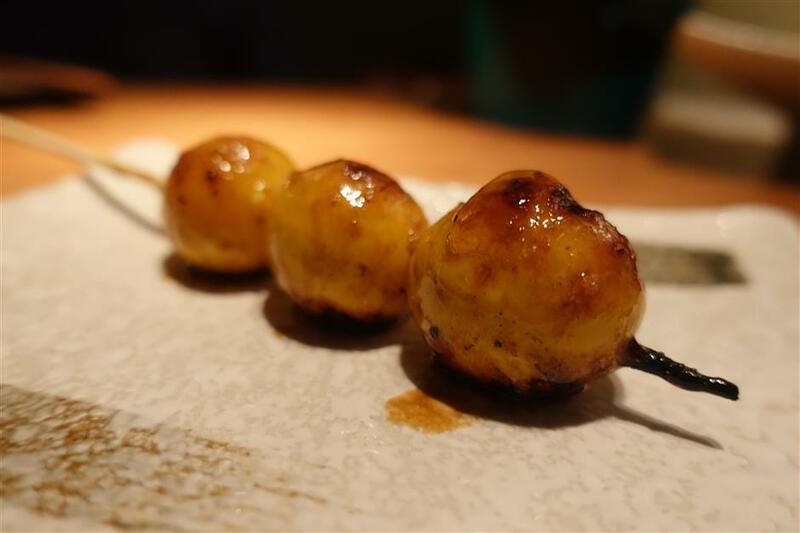 Yakitori can be literally be translated into “grilled chicken,” and if you’re a lover of the dish then you’re in for a treat because the cozy two-floor yakitori eatery on Fuxing Road W. offers delicious grilled chicken beyond your imagination. Torishou is a relatively new spot by restaurateur William Zhang, who is also responsible for several other popular outlets including Le Verre a Vin and Le Vin. The first floor bar counter faces the open kitchen offering customers a close-up view of the chefs’ meticulous preparation of each and every kushi over charcoal. The second level space can accommodate bigger groups. 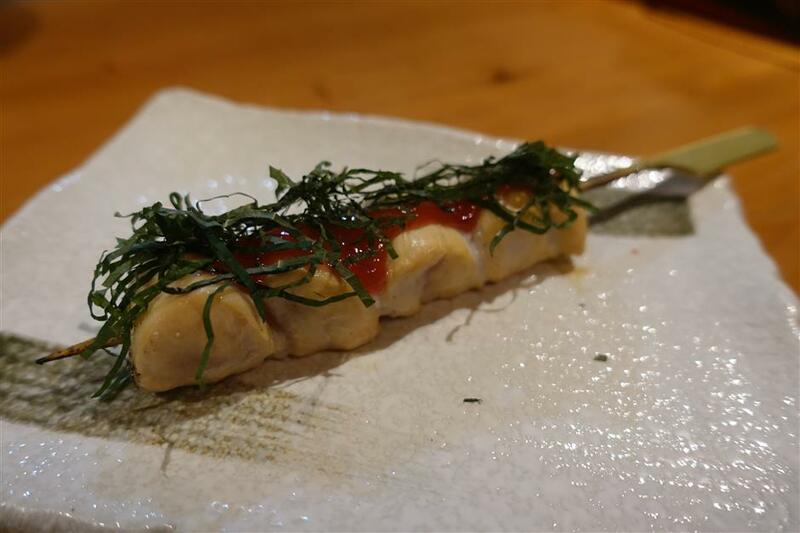 A quintessential Japanese soul food, yakitori, or grilled chicken skewers, is a culinary exploration of the entire bird from neck to tail. The first thing you notice about the menu is that dishes include many parts of the chicken not traditionally eaten in the West, and some parts, even shocking to some customers. The common chicken thighs, tenderloins, neck meats, gizzards, liver, heart and wings are all on the menu but it’s the rare parts of a chicken which are the highlights here. Be sure to arrive early or order the rare parts in advance before they sell out. White meat, meatballs and wings are common, but newcomers are often confused by the diverse choices. It's recommended to explore the unusual cuts on different visits. Skewers here are served one by one when ready. Place them in front of you and enjoy them with salt and spices. When you’re done, place the empty skewers in the tall cup, which is usually to your right. Different parts and cuts of chicken I’ve tried here are seasoned differently, yet the simple seasoning allows the natural flavors of the chicken to shine. The first floor bar counter faces the open kitchen offering customers a close-up view of the chefs’ meticulous preparation of each and every kushi over charcoal. I started with delicate chicken liver, chicken tenderloin with plum, before moving on to crispy chicken skin with garlic, bottom tip and eggs. All well done and each part brings out the different texture and delicate flavor. Don’t forget to order equally satisfying small dishes such as conch sashimi, wasabi octopus, chili with chicken giblets and cheese tofu. You have the option to stick with the traditional offerings of craft beer to wash down your chicken morsels, but a more interesting approach is going with the well-curated selection of sake. Bookings are essential. Address: 133 Fuxing Rd W.